Being a change-maker goes beyond knowledge – it is making a connection. 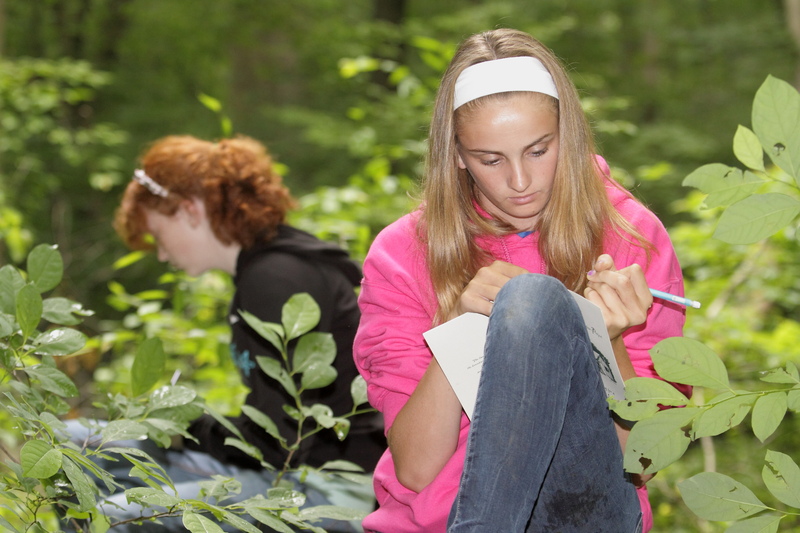 At the Academy we teach the youth about nature photography, journaling and sketching. We encourage the youth to continue their connection with the outside work through the creative arts after the field school as well. ← Who are our Conservation Ambassadors? Watch Now.